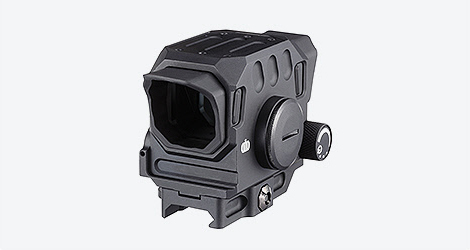 DI Optical’s new DCL30 prismatic sight provides a parallax free reticle for increased accuracy and rapid target acquisition. The shaded 30mm lens provides a wide and crystal clear field of view. 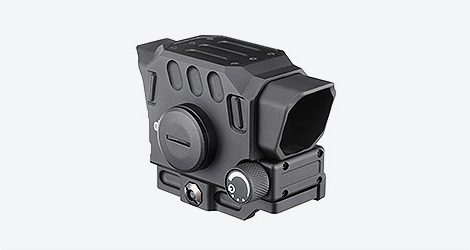 Thanks to the solid billet of aircraft quality 6061-T6 aluminum housing and compact prism, DCL30 is unsurpassed in ruggedness and reliability. The EASY grip rotary switch can be conveniently operated with a gloved hand.